When I talk about being strong, I don't mean looking like you're an over filled, over grilled sausage who's spent too long on the barbeque. I'm talking about having the strength to live a healthy fulfilled life and being functional or able to do all activities of daily life, without burning out. To increase strength, is not (necessarily) a ticket on the vanity train, but developing physical strength will require hard work, an investment of time and money plus a wholesome, healthy relationship with food. In addition an increase in strength will empower you to understand that anything you desire is possible, if you are prepared to work for it and be consistent! "I originally started with a goal of a 20kg chest press, when I achieved that I went on to 25kg, now I can lift 75kg no problem!! (insert your own strength goals 💪). Arthur's quote hits the nail on the head, you can spend the rest go your life getting stronger, you can't do that with weight loss. In some cases of anxiety, the brain is stuck thinking about the past and things that have gone wrong, our brain becomes lazy and assumes that things will go wrong in the future this amounts to a fear of the future (anxiety). 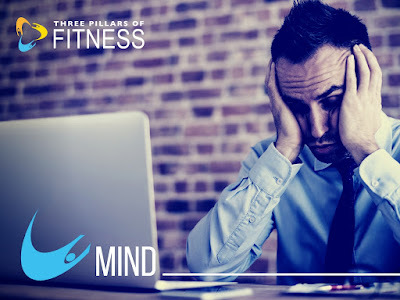 Being mindful is all about living in the current moment, concentrating on what's happening in this very moment- Exercise is a perfect way to practice Mindfulness: E.g: You've done 6 push ups, you're beginning to tire. YOU ARE LIVING IN THE MOMENT and push on to the 7th, you have no time to worry about what's happening in the next few minutes never mind the next few months or years. All that matters is the push up! Take home: Having a goal to become stronger will mean resistance based exercise. As you focus on movement you will be in the moment which is great for your mindset, progression through a challenging workout will develop a "can do attitude" which has the power to change your outlook forever 💪. The goal is skinny...... the cost is variety in the DIEt and volume of food= Restriction and FAILURE, something which the health and fitness industry has profited from for far too long! The very fact that you are here reading this is nothing short of a miracle, from the moment you are conceived until you shuffle off in a box, you / your body is burning energy. With every breath, every heartbeat, every thought, movement, frustration and celebration you ARE burning energy, nutrients and vitamins. 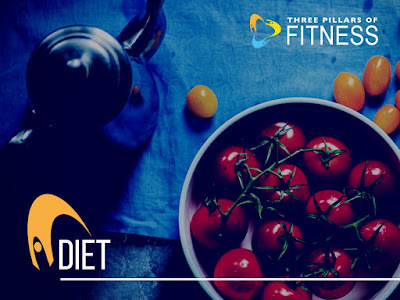 ✋Raise a hand if you've ever been on a calorie controlled diet and failed to stick to it for more than a short period of time. The chances are, the new diet, lifestyle or exercise regime is too far away from your old habits. Put simply you are asking too much of yourself, both physically and mentally. You've heard the saying "Rome wasn't built in a day" healthy lifestyles are the same, it takes time to build a healthier lifestyle. The foundation of successful change in your lifestyle is a minimum amount of disruption. Client: "But Andy, I have lots of things that need to change!" Me: "That's cool, lets change one thing at a time, lets prove we can do that one thing before moving onto another!" Psychologically, those who enrol in a restrictive diet experience significant changes in their cognitions concerning eating: subjects become more preoccupied with thoughts about food! Trends will come and go, remember Atkins? Rosemary Connelly? Herbal life? etc etc.....All sought to sell a miracle cure, none of them created an education in food, a platform for long term change, a process of personal growth and empowerment. Shifting your goal away from being skinny to becoming strong will require a lot of energy/food and variety/ from lots of nutrients, meaning those feelings of depravation will disappear instantly. Continue current relationship with food, whilst logging exactly what's consumed. So, you've been to the docs, they've measured your weight and your height. Then, BAM! They tell you..... Mr Smith, according to the BMI scale you are obese! You spend the next 6 months, starving. Desperately trying to get rid of this STUPID LABEL. 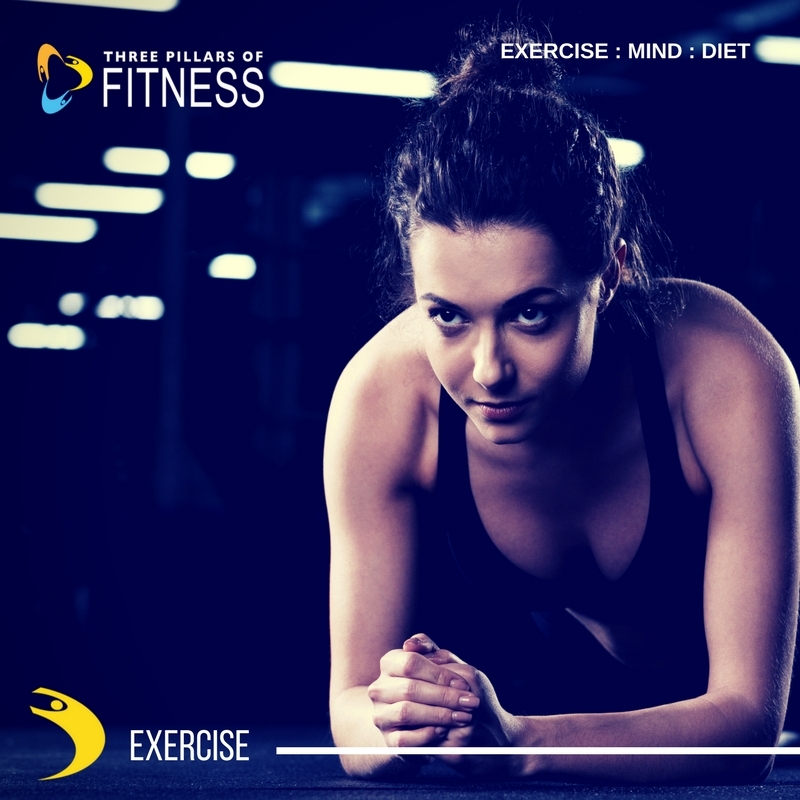 You drop your calorie intake to 1200, per day for 6 months and hit the gym! Cardio and starvation will work, RIGHT? So what should I concentrate on? In order to be truly healthy I recommend that you shift your focus away from your weight and the DREADED SCALES and focus your workouts on a combination of cardio vascular exercise such as fast walking or running (anything that increases heart rate) and strength exercises. 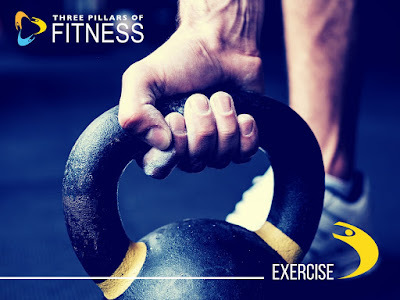 Strength exercises could be: working with a resistance band, resistance machines in the gym or hand/ free weights (other strength exercises exist!). Having strength and health will allow you to live a fulfilling, happy life, activities of daily life are much easier when we have a strong body and muscles (queue ARNIE! ).